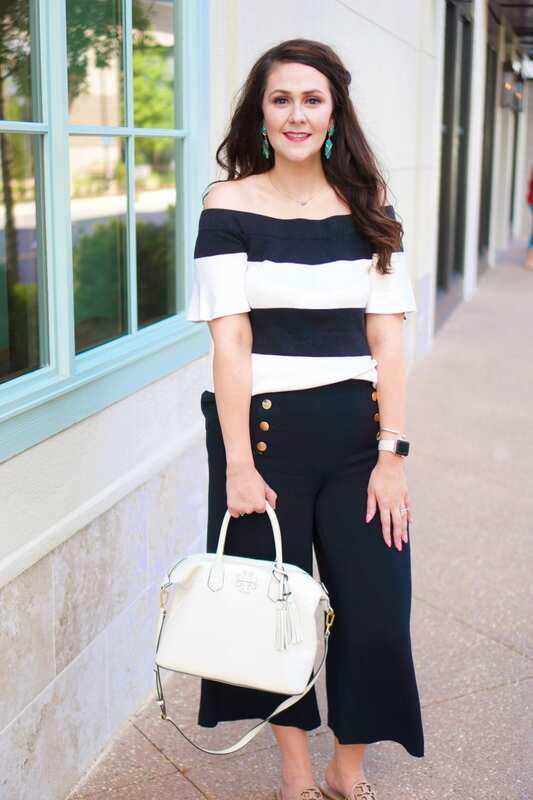 Tory Burch is one of my all-time favorite brands, so of course I had to clue y’all in to this MAJOR SALE ALERT! Right now, Tory Burch has an extra 30% off all sale items when you use code EXTRA30 (be sure to check the Tory Burch website for all the details!)!!! EEEKKK!!! I already place an order–ok, two–and got them in yesterday with Tory Burch’s free two-day shipping. I purchased this pair of espadrilles for under $80, along with this large wallet and this small wallet. While the small wallet is a great budget find for Tory fans at $69.30, I’ll be sending it back. The large wallet in florescent pink is everything I’ve been looking for and just under $100! FYI, the Shaw Espadrilles are sold out online in pink, but call customer service and you may be able to find them in a store that will ship to you. Anyways, I’ve rounded up some of my favorite finds from the sale for you. This is a great time to purchase if you’ve had your eye on something from Tory Burch or just love the brand in general. I think that many of these items will carry you through fall. In fact, many of the items pictured come in several colors! 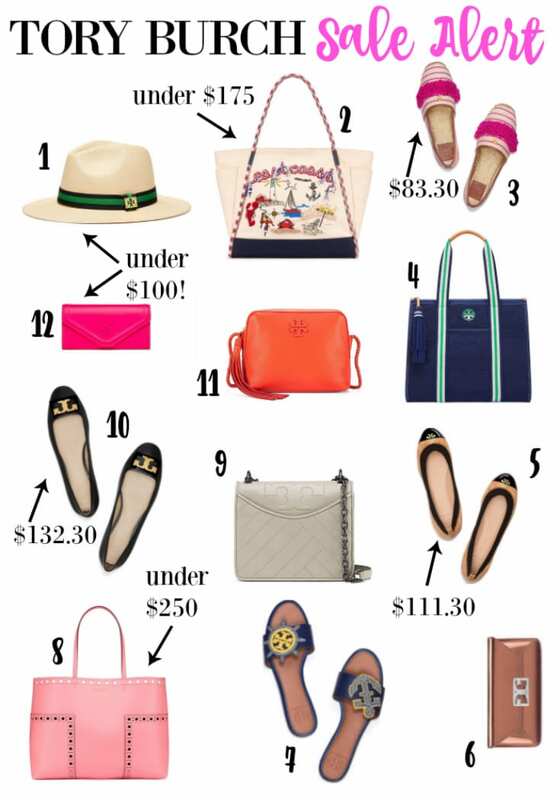 Do you have your eye on anything at the Tory Burch sale? I’ll take one of each please, thanks! Haha right?! I want it all! Thanks! They had some awesome items! Ah over here debating buying all the tory things and saying by to my money! lol What a great sale! Hope you have a great weekend! Love the wallet you ended up getting! I could get in some serious trouble over this sale! 😉 Thanks for sharing such great finds! And thank you for linking up with Fabulous Friday. Love all those hot pink pieces 🙂 Thanks for linking up with Thursday Moda!